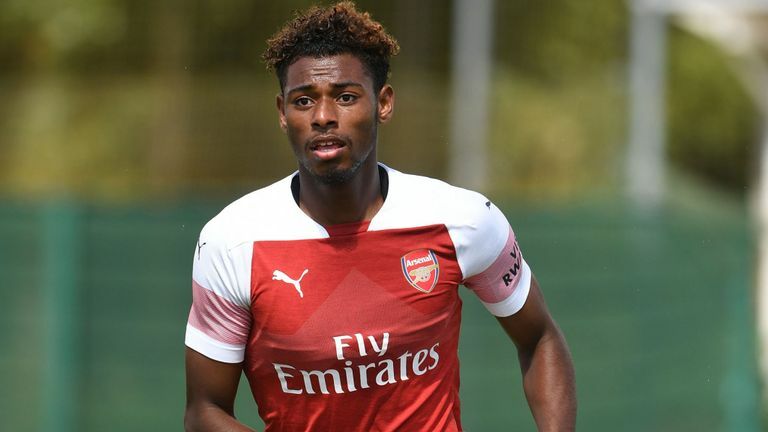 Arsenal’s youngster Reine-Adelaide has officially penned a four-year deal with Anger after a loan spell at the club last season. 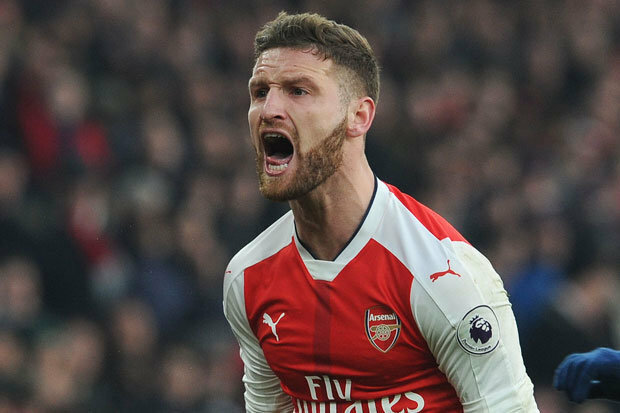 The Frenchman was one of the Gunners graduates who couldn’t get regular game-time during Arsene Wenger’s reign as the boss. Having joined the Gunners as a young player from Lens in 2015, the French star was expected to break into Wenger’s starting lineup but he failed to live up to expectations. While confirming his departure on their official page, the Gunners revealed that the 20-year-old has moved to the Ligue 1 club on a permanent basis having failed to impress Wenger in his three years spell at Emirates Stadium. 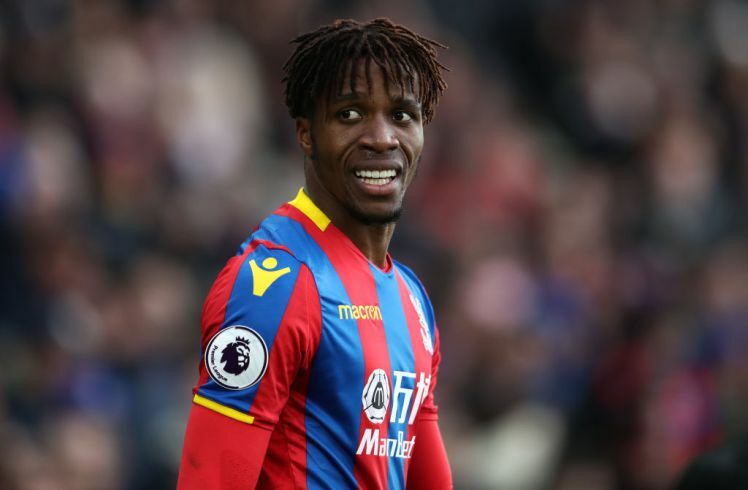 They further wish him a great success in his career as he would be hoping to follow the footsteps of Kylian Mbappe, who became a Balon d’Or contender and a world cup winner at the age of 19. He featured eight matches for the Gunners but failed to find the back of the net during these matches. As for Angers via their page, Jeff Reine-Adelaide is a young player with great potentials and they are willing to help him develop his overall performance in no time.